Platinum Isotopes are used in the following fields. Pt-196 is used in experiments to test nuclear models. Both Pt-194 and Pt-196 have been used in research into dipole strength and models. Pt-194 is used for the production of the radioisotope Pt-195m which is used for cancer diagnosis and therapy. Pt-198 is used for the production of the radioisotope for Au-199 which is used in cancer therapy. Pt-194 is also used for the production of the medical radioisotopes Hg-195m. 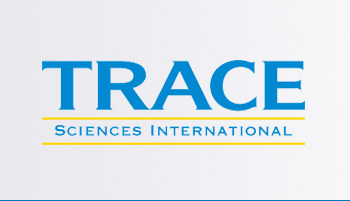 Trace Sciences is your most reliable supplier of stable Platinum Isotopes. Please contact us for other forms of Platinum Isotopes available.